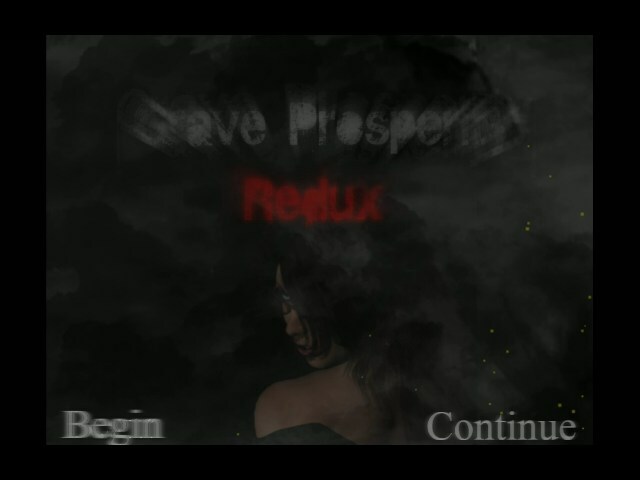 Grave Prosperity: Redux follows Amber Ridge as she finds herself broken down on a mountain road. Without any reception and no signs of passer-byers, she is forced to walk to the nearest town- Prosperity. A place that knows no God and exists only to make you suffer. Utilize a deadly arsenal of agility, blade-work and gun-play to fend off the darkness that stalks your every movement. Collect EXP through solving puzzles and slaying grotesque creatures in order to upgrade your stats to better suit you survival needs. 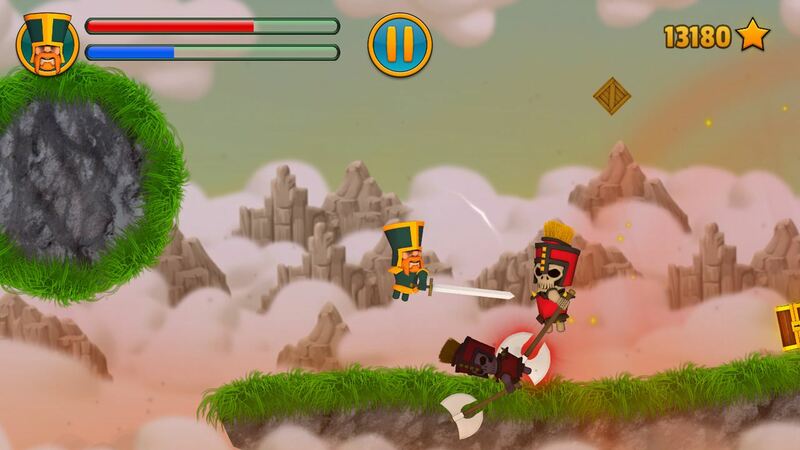 Swing and slash your way to victory on the floating arenas of Cloud Knights! Pick your weapon and use it to hack at the enemies and move across the game world. The physics-based controls allow the characters to move and fight by simply swinging their weapon. All game modes can be played by up to two players locally. Save fellow knights, defeat the invading Undead Legions and crush your mightiest opponents in boss fights! 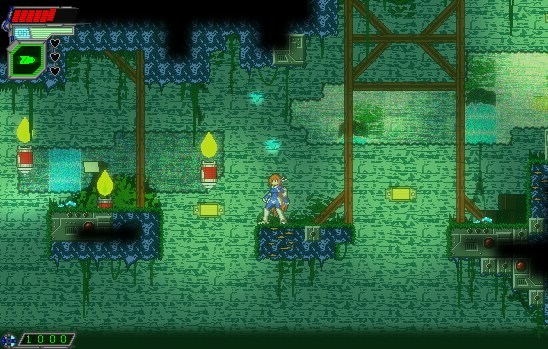 Alpha Version.0 is a jump’n shoot action platformer featuring over 8 stages, 6 upgradeable guns, 3 power weapons, upgradeable armor pieces, a built-in map editor and much more! 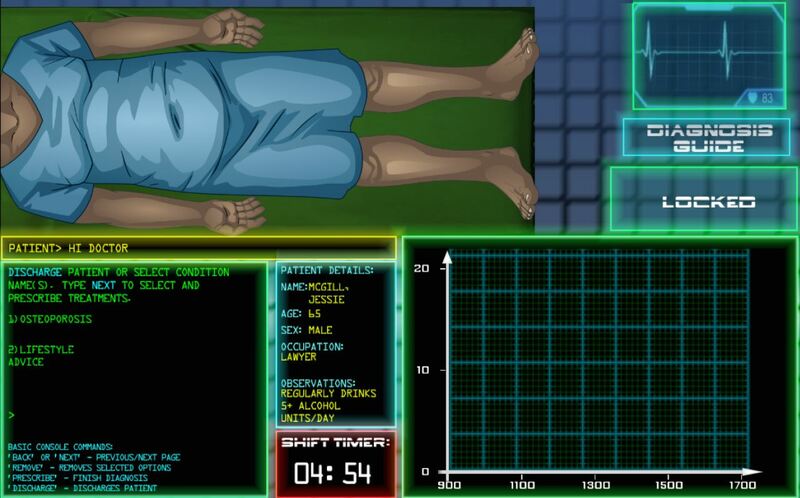 Welcome, Doctor… SORS is a sci-fi doctor simulator where you must help diagnose patients whilst someone is hacking the hospital and disrupting your shifts. Interact with your colleagues and make decisions via email. The choices you make, like who to trust, affect the outcome of the game, which challenges you face and what help you get. DESCENDING is a cyber-punk puzzle platformer set in an improbably tall tower block full of death traps and psychopaths. Technology has advanced, and a new world of information has been revealed. Mankind knows it as the internet, but locals know it as Hypt. A world that is now overrun by viruses, trojans, and other forms of malware. Take control of a revolutionary new anti-malware program and explore a vibrant and labyrinthine digital world. 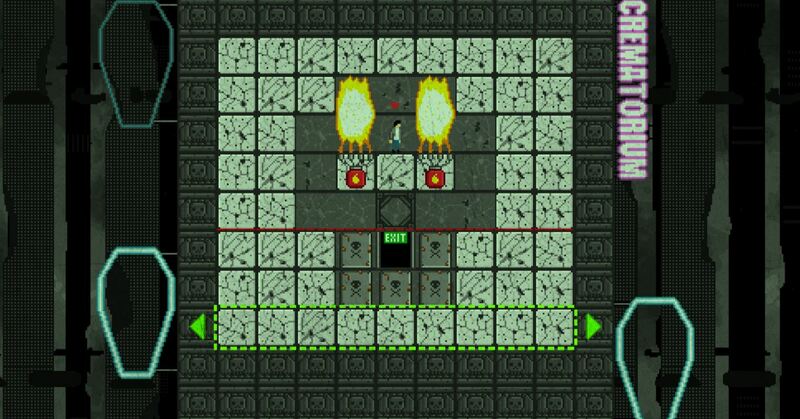 Get to the end of each level, equipped with nothing except the ability to turn the virus’ deadly powers against them. Take back the digital world in this stylized but lethal test of skill against dozens of levels, hundreds of enemies, and difficult bosses. 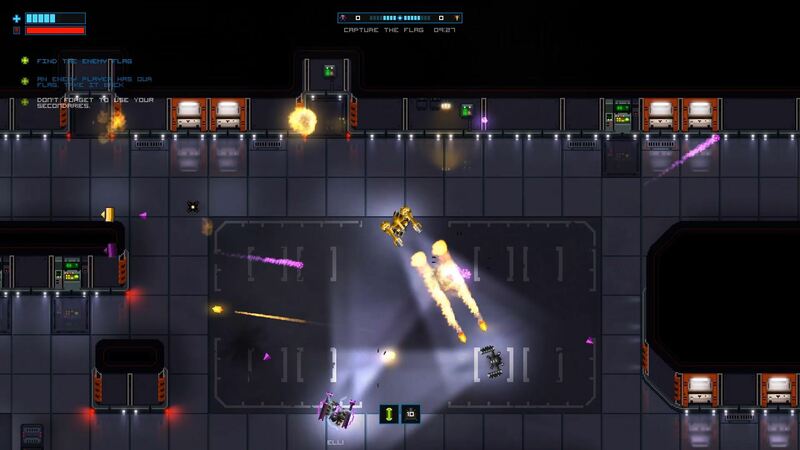 Broken Bots is an online multiplayer top-down shooter in which multiple teams battle for control of the map. Complete objectives to keep your systems running or your bot will malfunction, giving you extra hurdles to overcome while fighting your enemies. Learn to deal with the unexpected, capitalize on malfunctions that work to your advantage. Fast-paced and action-packed! 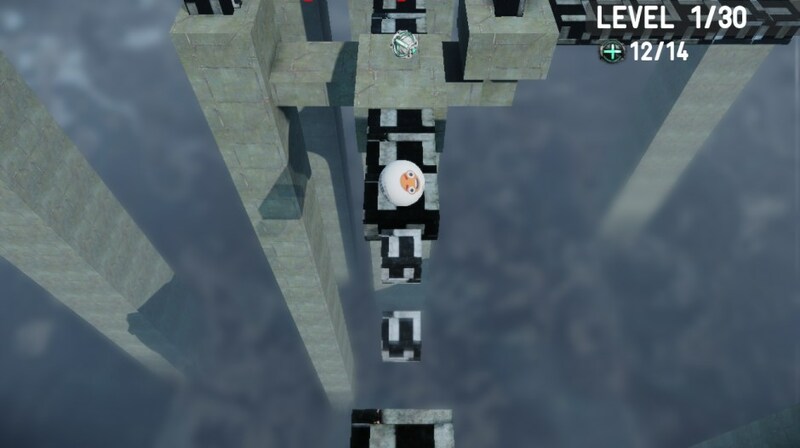 In a world where only boxes existed, one of them fell near a blue diamond which transformed it into a ball. Now it must collect all white items in order to reach heaven and find the blue diamond. That way it can be a box again. You’ve got 10 days and 22 hours to pick up Groupees’ Build A Greenlight 21, before it’s gone… forever!